We are pleased to present a new Solo Travel Destination Post from Geetika, a member of the Solo Travel Society on Facebook. 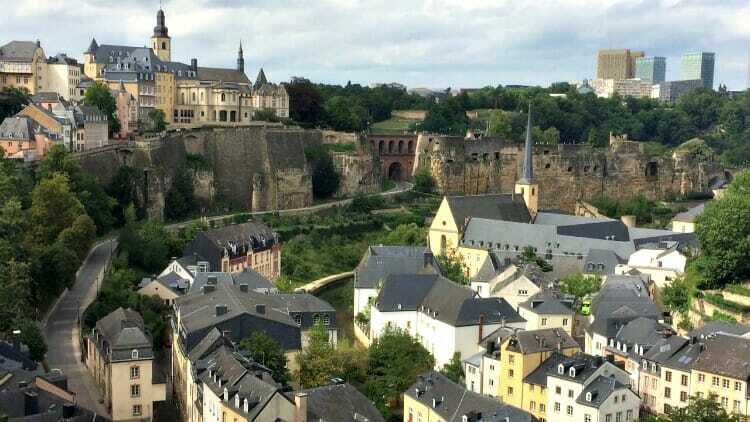 Geetika is from India, and submitted the following report about her trip to Luxembourg City. Do you have a solo travel destination that you would like to recommend? Submit your description here, along with a few photos, and share it with fellow travelers! 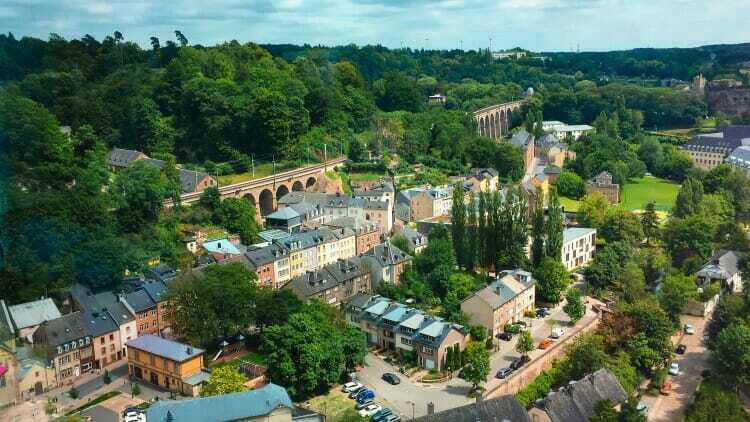 Luxembourg is the reason we can move freely in Europe today from one country to another as part of the Schengen area and it is one of the joint capitals of the European Union. Being landlocked by Germany, Belgium, and France, the principality is Europe’s richest country, and a lot of the European institutions are based here. Luxembourg is often ignored by travelers but it surely does not let you down. When businessmen leave, prices drop for accommodation over the weekend and it is a perfect place to be. Right in the middle of the city stands a magnificent piece of architecture, the Palais Grand Ducal, home to the Royal Family. A chocolate shop right opposite to this palace, Chocolate House of Luxembourg, is a must for their famous hot chocolate drink. The baroque-inspired Notre Dame Cathedral has a magnificent main altar with a gilded statue of Mother Mary and is referred to as the “Crown of the Old Town”. One of the most defining experiences in Luxembourg is a visit to the Bock Casemates, the surviving portions of the old city’s defenses. Barrio Grund is a part of the city known for its greenery and slow-moving lifestyle. Located below the city center on the banks of the Alzette River, it can be accessed by a lift. 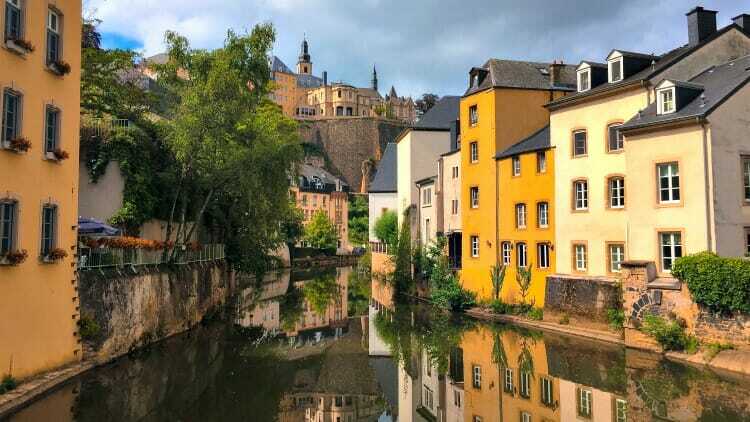 Luxembourg City is a charming combination of ancient and modern. Consider wandering the narrow streets to lose yourself among the tiny boutiques and cafes.